Everyone wants something out of a new year. 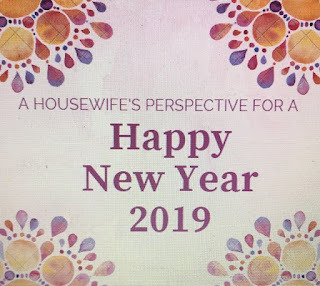 Here's a housewife's perspective for 2019. I wish someone would get to work inventing these things that will make my life easier. A hands-free mop. We have the roomba aka the vacuum cleaner that runs around the room cleaning the floor. We also have an automatic pool cleaner that works in water. Why oh why can't some genius merge those two to invent a hands-free mop? A self-cleaning refrigerator. We have the self-cleaning oven that works with heat. We need the self-cleaning refrigerator that evaporates spills and messes with cold vapor. Someone GET ON IT! An automatic laundry sorter. I don't want to take up my laundry room space with multiple bins for whites and colors. Who could hit the correct bin anyway when tossing one's clothes across the room? I'm sure someone can invent a sensor that screams at you like the chip reader in retail stores when asking to remove your credit or debit card. If you put your colors in the whites, there should be an arm that automatically moves your clothing into the correct place for washing. An automatic dust sucker. I'm thinking someone can invent a device that can be armed to work while no one is home. Set the timer. Go out your door and just like magic, the device would sit in the middle of your home and pull all the dust from all your rooms without sucking the pictures off your walls. A cardboard eater. I love to shop online. I hate to recycle the cardboard boxes. We already have the garbage disposal that lives in your drain to eat your unwanted and leftover food. We need a cardboard eater kinda like a chipper shredder but something less industrial for home use. There you have it. 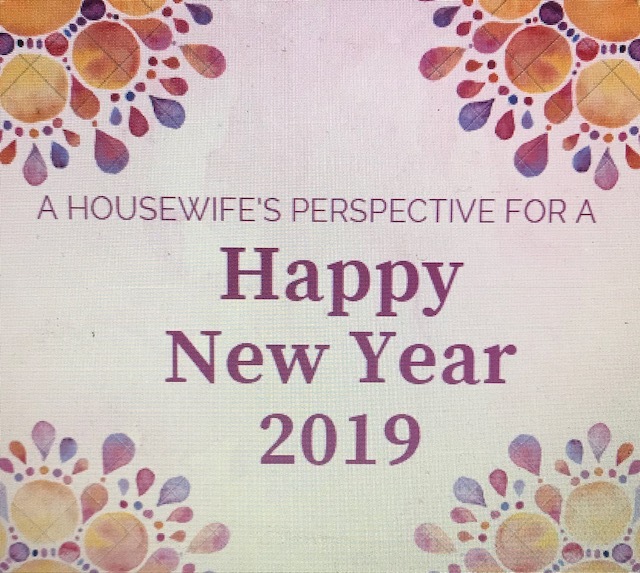 A happy new year from a housewife's perspective for 2019! 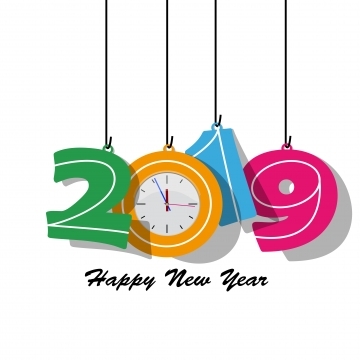 Someone can be a millionaire in 2019 if any of these problems are solved with a gadget. Please...cut me in on your earnings for thinking of such great ideas! Enjoyed the blog. Let me know then these items hit the market. Thanks for reading! I may submit my ideas to one of those places that helps you invent your products. lol I think these would be huge sellers!